A BIT ABOUT MARY CLAIRE: Mary Claire has worked in the broadcast industry for over 20 years both here in the UK and overseas as a producer and director working in promos and short form documentaries. She is currently working on a freelance basis after spending 13 years working at Channel 4 as Head of Production at 4 Creative. 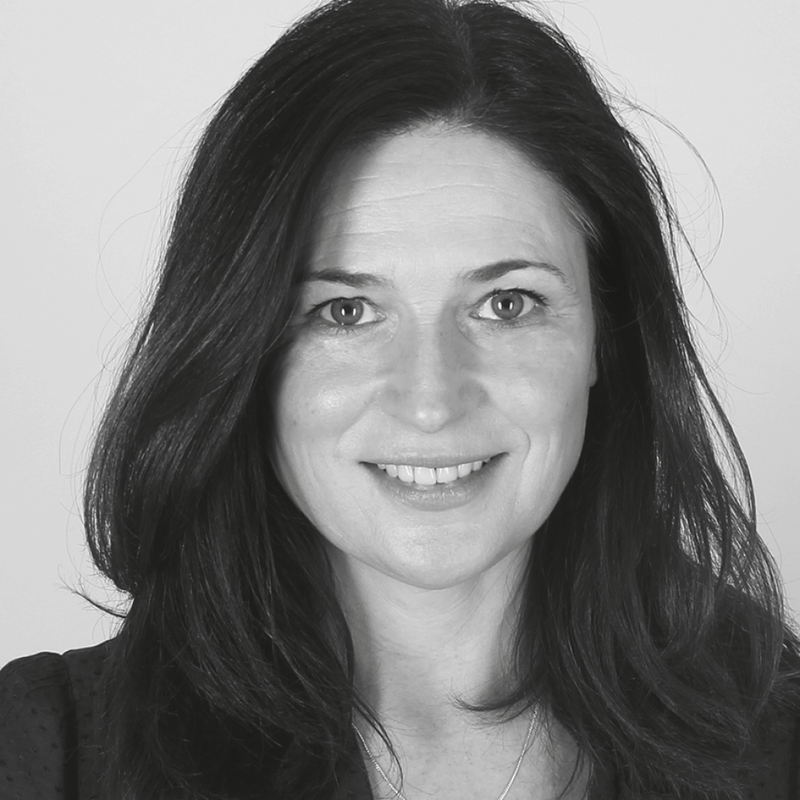 PROMAXBDA UK BOARD ROLE: Mary Claire will attend all board meetings. Following each meeting she will distribute minutes and task lists to directors. She will cover general administration and be a producer support to the board directors on all activities. Her first big task will be to update the database. Landy and MC will meet weekly.